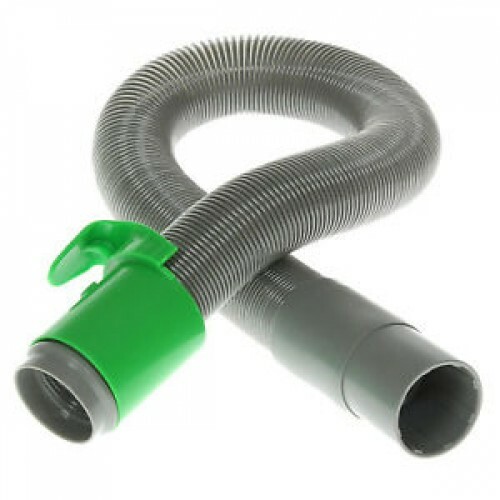 This is a Dyson DC04 Wand Hose Assembly grey. This fits DC04 models that DO NOT have a clutch/brush control. See the second picture. 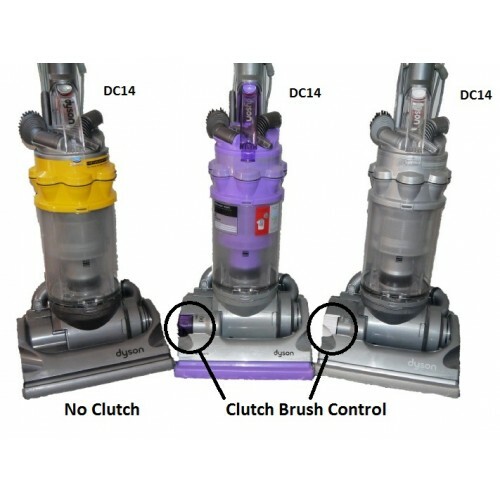 This is an aftermarket part as the genuine Dyson parts have been discontinued.